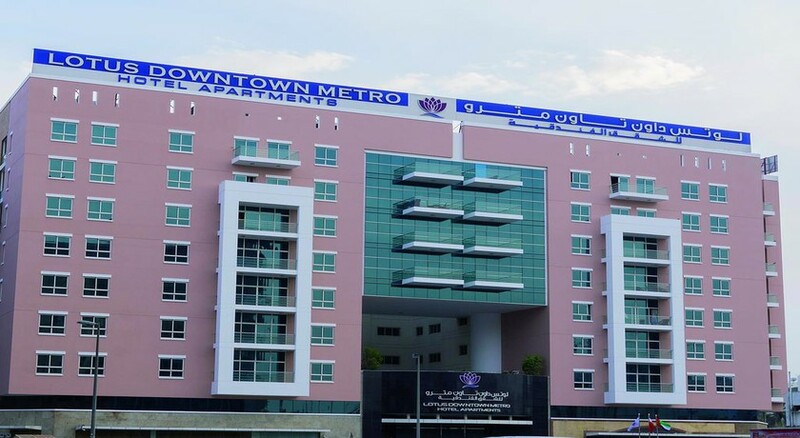 The Downtown Metro is designed with the discerning business guests in mind. These are people who have an eye for quality and value for money, and who are accustomed to high living. 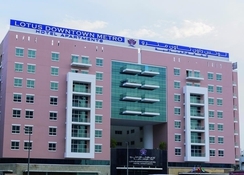 Elegant and exquisitely appointed apartments located at the heart of Dubai in Deira.Right opposite the Union Metro Station and an easy ten minute drive from the Dubai International Airport, Lotus Downtown Metro Hotel Apartments blend the best of both worlds to offer you an unforgettable experience away from home. .
Business CentreBusiness Center located at the Lobby level, the business center offers professional secretarial, office and IT services between 09:00 hrs and 18:00 hrs. Every guest looks for class, comfort and convenience, and this is the philosophy that guides us in designing our apartments. There are 150 apartments in all, offering a choice of one and two bedrooms, each conceived to make the guest feel perfectly at home. 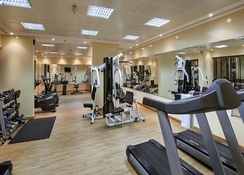 Rooms are tastefully decored and well-appointed to meet guest needs. Bathrooms have tub with an overhead shower. Foodlands Downtown Restaurant located within Lotus Downtown Metro Hotel Apartments in Dubai is one of the finest multi cuisine restaurants in the city. It asserts a multitude of cuisines that includes Persian, Chinese, Continental and Indian with A la carte and International buffets served simultaneously in an immense dining hall that can easily accommodate 200 guests at a time with areas reserved for families. Foodlands also caters for functions of any type or size or place, equipped with special theme events, live cooking, barbeque & much more. Breakfast Buffet: 06:30 hrs to 10:00 hrs. Lunch Buffet: 12:30 hrs to 14:30 hrs. 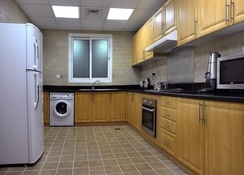 A 2-minute walk from the Union metro station, this stately apartment hotel in a redbrick building is 5 km from Dubai International Airport and 7 km from Dubai World Trade Centre.